(a) Closing of Cases Under Chapters 7, 12, and 13. If in a chapter 7, chapter 12, or chapter 13 case the trustee has filed a final report and final account and has certified that the estate has been fully administered, and if within 30 days no objection has been filed by the United States trustee or a party in interest, there shall be a presumption that the estate has been fully administered. (b) Notice of Failure To File Rule 1007(b)(7) Statement. 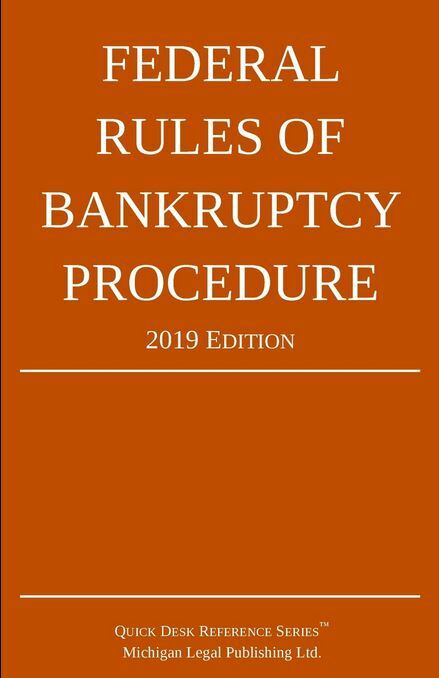 If an individual debtor in a chapter 7 or 13 case is required to file a statement under Rule 1007(b)(7) and fails to do so within 45 days after the first date set for the meeting of creditors under §341(a) of the Code, the clerk shall promptly notify the debtor that the case will be closed without entry of a discharge unless the required statement is filed within the applicable time limit under Rule 1007(c). (c) Cases Under Chapter 15. A foreign representative in a proceeding recognized under §1517 of the Code shall file a final report when the purpose of the representative’s appearance in the court is completed. The report shall describe the nature and results of the representative’s activities in the court. The foreign representative shall transmit the report to the United States trustee, and give notice of its filing to the debtor, all persons or bodies authorized to administer foreign proceedings of the debtor, all parties to litigation pending in the United States in which the debtor was a party at the time of the filing of the petition, and such other entities as the court may direct. The foreign representative shall file a certificate with the court that notice has been given. If no objection has been filed by the United States trustee or a party in interest within 30 days after the certificate is filed, there shall be a presumption that the case has been fully administered. (d) Order Declaring Lien Satisfied. In a chapter 12 or chapter 13 case, if a claim that was secured by property of the estate is subject to a lien under applicable nonbankruptcy law, the debtor may request entry of an order declaring that the secured claim has been satisfied and the lien has been released under the terms of a confirmed plan. The request shall be made by motion and shall be served on the holder of the claim and any other entity the court designates in the manner provided by Rule 7004 for service of a summons and complaint.